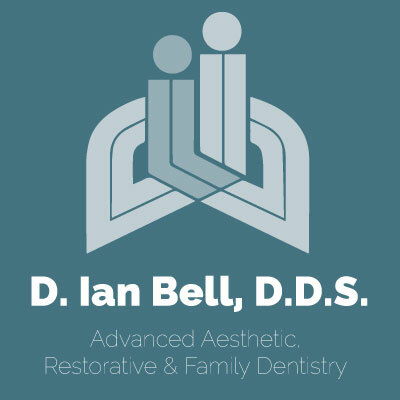 Now that you've gone from having teeth you're embarrassed by to beautiful teeth that make you delighted to smile, you want to be sure that you take care of them properly. Your veneers are sturdy and should last seven to twenty years. Yes, that is a long-time span but under your veneer your teeth and your gums change. 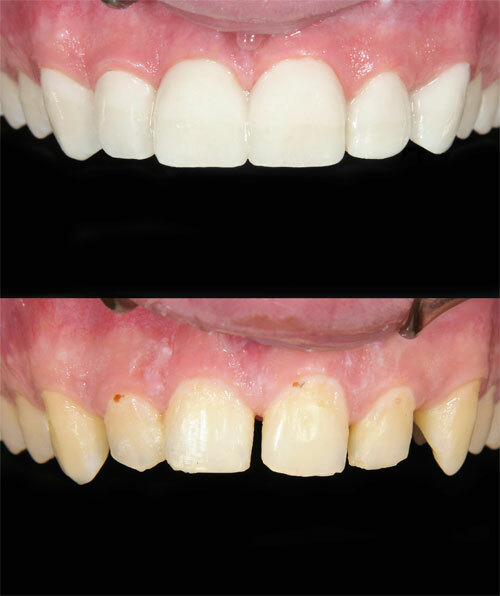 Your gum line can change and expose the root surfaces. But you don’t have to worry because you can control some of these potential changes. Good dental hygiene and some common sense, of course, are the keys. What Should I Do to Care for My Veneers? First off, follow your usual good dental practices. You should brush twice a day with a soft bristled toothbrush and floss at least once a day. This will keep the tooth under the veneer healthy and keep your gums in tip-top shape. Next is your toothpaste. When your teeth were in their best shape you may have used an abrasive toothpaste to help keep them clean. You now have to use a toothpaste and toothbrush that are gentle. Abrasive toothpaste and hard-bristled toothbrushes can ruin the polish on your veneer. Ask your dentist for the proper toothpaste to use. Frequent dental checkups can help to extend the life of your veneers because your dentist can spot problems early and help you prevent them from affecting your veneers. Try to avoid chewing on objects like ice or pens and don’t use your teeth as a tool. Think you don’t use them as a tool? How do you open pistachio nuts, with your teeth? That is using your teeth as a tool and can chip your veneers. Avoid drinking liquids that can stain your teeth, like coffee and tea. Your veneers are not stain-resistant and can darken near the bottom. If you must drink coffee or tea, use a straw. This will help the liquid pass by your teeth. If you have any questions, or if you would like to learn more, please call us today at (425) 883-8333.